What We Talked About: It’s Throwback Thursday! 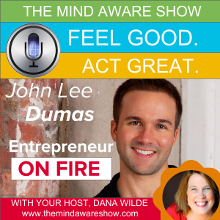 Listen to this classic interview where I talked to John Lee Dumas about how to get your podcast started. John talks about his experience as a Platoon Leader in Iraq and how that affected his entrepreneurial journey. This interview is so early in his podcasting journey that he hadn’t even figured out how to monetize Entrepreneur on Fire yet. Hear from the original “on fire” guy. Why I Like John: He was willing to take a risk and follow his passion of podcasting before he even knew how he would make a living from it. 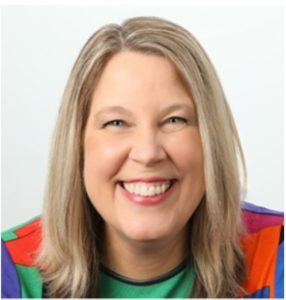 At the time of this interview, Entrepreneur on Fire was six months old and already at 100,000 downloads a month and John hadn’t even figured out how to monetize it yet. Great Line: You just need a passion, you just need a driving force.